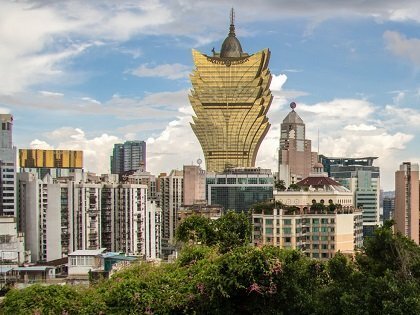 Macau, often called the “Las Vegas of the East” or “Monte Carlo of the East” has the highest GDP/Capita on Earth, at over $142,000. With a total of more than 50 casinos, the gambling activity is raking in 5 times the revenue that Las Vegas does, and represents 50% of Macau’s overall revenue. Even though Macau is famous for hosting the largest high-stakes poker games, it’s baccarat that is actually the true champion in Macau, accounting for 90% of gambling revenue! Poker wasn’t even introduced here until 2007, when the Asian Poker Tour arrived. Macau is a “Special Administration Region (SAR) of China” following the “one country, two systems policy.” This policy started in 1999 when Portugal, who had ruled over Macau for 300 years, relinquished its reign over the territory to the Chinese. Since then, Mainland China has taken over sovereignty of this extremely profitable region which heavily relies on tourism. Since 2014, gambling revenues have suffered as the Vegas of the East tries to move from the traditional junket operations and reliance on VIP players to a more mainstream mass market offering. However, 2016 financial reports have indicated that mass market gaming has finally exceeded, albeit marginally, VIP gaming revenues. 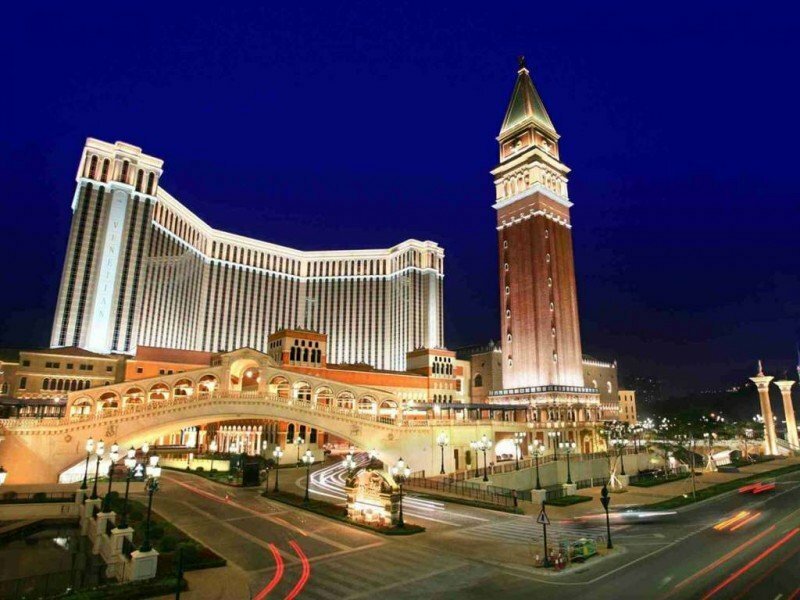 This has been seen by Macau operators as the beginning of stabilization in their economy. Gambling has a long history in Macau, being legal since 1850. Since 1962, Stanley Ho‘s Sociedade de Turismo e Diversões de Macau (STDM) has had monopoly over all gambling operations in Macau. In 1999, Portugal gave Macau over to China. This transition did not involve any changes in the gambling laws of Macau. However, in 2002, the STDM monopoly ended, and the government opened its doors to let international casino operators come in. Now, there are more than 50 casinos in Macau. With both Asian and Vegas operators now in the region, gambling revenue has surpassed that of Las Vegas. Poker is a bit of a spectacle here and isn’t treated like a table game that should be offered for players on demand. Moreover, the number of table games a casino offers are strictly regulated by the Chinese government and the fact is, poker just doesn’t make as much money as a baccarat or blackjack table. Given the number of casinos in Macau, the poker offering is extremely limited. As most casinos have a cap on the amount of gaming tables, which includes poker, operators have opted for more profitable games like baccarat, roulette and blackjack over the peer-to-peer game of Texas Hold’em. Nevertheless, this has not stopped PokerStars, who leads the poker pack in the SAR, from opening a room in the City of Dreams. Currently, Pokerstars Live Macau, has been more consistent in their poker offerings as compared to other casinos in the area. They have been providing major tournaments that have made Macau a definite poker destination for players. 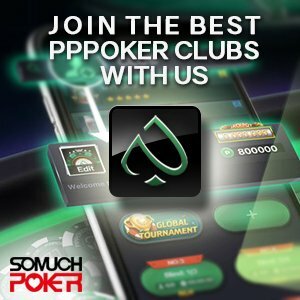 Another room that has made its mark is the Poker King Club, which is renowned for holding the biggest cash games in the world, having a buy-in minimum of US$1 million based on reports. 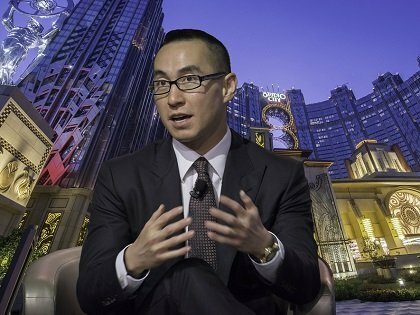 Hopefully, with the move to mass market gaming and new casinos in Cotai, more attention and more tables for poker will be opened in Macau. If you want to play Poker in Macau, try to make a reservation, as the tables are wildly oversubscribed. While anybody can turn up and play, you won’t play straight away. Waiting times are often several hours, although you can head off and explore the casino while you wait for the poker room to call you to join when a seat becomes free. 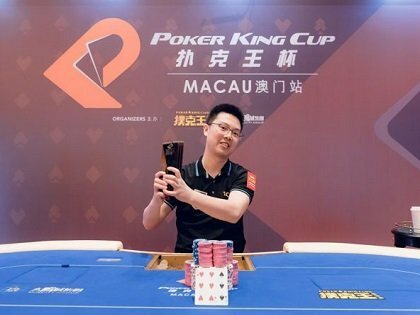 Friday and Saturday nights are the busiest periods, as well as during one of the many regional tournaments held in Macau. In general, the poker play in Macau is quite tough. When poker arrived on the scene here in the mid-to-late 2000s, the games were very juicy. Since then, newcomers to poker have returned to other games, and the players that persevered have become much more skilled and harder to beat. Located on the Cotai Strip, the Poker room is managed by Poker King Club and features eight cash tables. The only poker room in the north part of Macau. It has daily tournaments at noontime and weekend tournaments..
Macau does have online gambling regulations, but these are limited to horse racing and sports lottery products. Players who wish to gamble at other sites, including poker sites, have to play at non-regulated foreign websites. There are some online gambling sites in Macau that profess to be regulated by the government here, but this is not the case. The Macau government does seek to crack down on this and also warn its people about these misrepresentations. 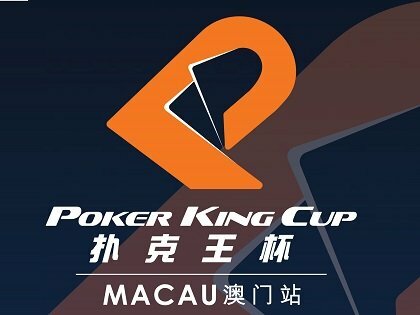 Cancelled events and rumors - What is happening to Macau Poker scene? 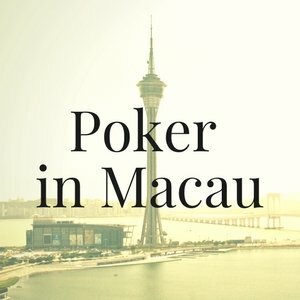 Learn everything about playing Live and Online Poker in Macau: history and legal environment + tips on the Best Websites and Poker Rooms / Casinos.